By appointment please call to book at time that works for you. We offer computer repairs that fit you schedule. 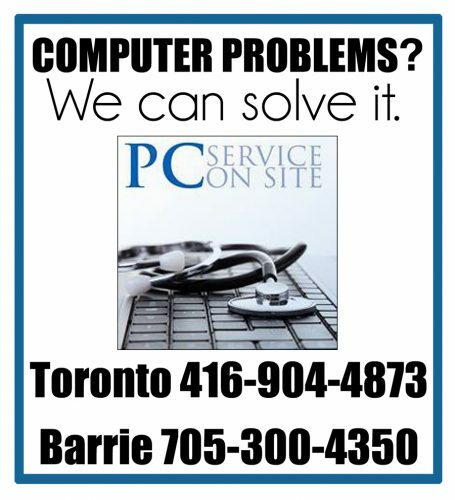 Our computer techs will come to your home or business, fix your computer and answer any of your questions. We can even help you using remote access software. We take the stress out of technology.  We help residential and small business clients.